The 2011 Tour de France is two-thirds of the way through as the it reaches its second and final rest day today, Monday July 18. Ahead lies a tough final week in the Alps and a weekend finale with the race’s only individual time trial on Saturday and traditional finish in Paris on Sunday, July 24. After an incident-packed opening week, the race settled down into more of a rhythm in the Pyrenees. Although the remaining overall contenders largely cancelled each other out in the high mountains, there were still plenty of surprises along the way. 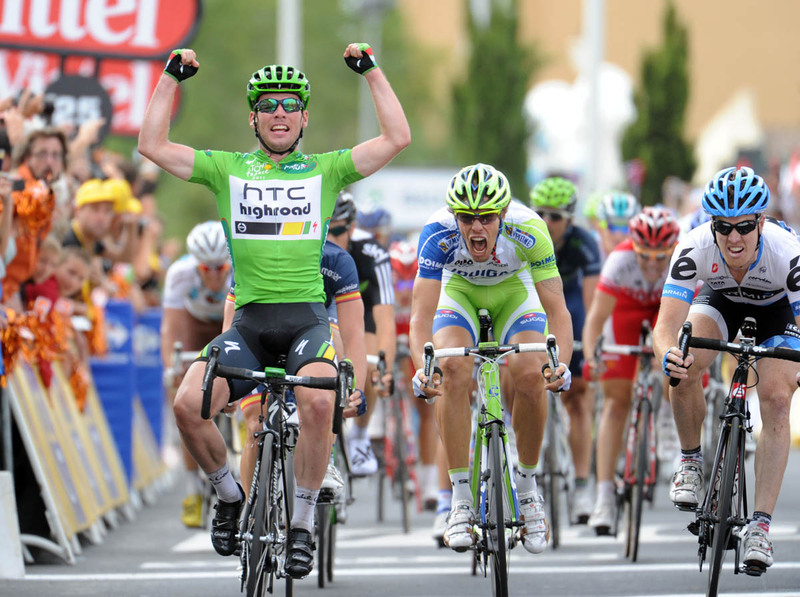 One thing hasn’t changed in the past seven days – the man in the overall race lead is still Thomas Voeckler (Europcar). The Frenchman has defied expectation to defend the yellow jersey with commendable vigour. He lies ahead of second-placed Frank Schleck (Leopard-Trek) by 1-49, with Cadel Evans (BMC Racing) in third at 2-06. British sprint star Mark Cavendish (HTC-Highroad) won his fourth stage of the 2011 race on Sunday, and wears the green jersey of points classification leader. If he continues to wear it all the way to the podium in Paris, he’ll become the first British rider to have won it. Thanks to Cavendish, Britain is so far the nation with the most stage wins – four. Belgium, Norway and Spain have two apiece. Eight of the 22 teams have won stages. HTC-Highroad have four, and Garmin-Cervelo and Omega Pharma-Lotto have three each. 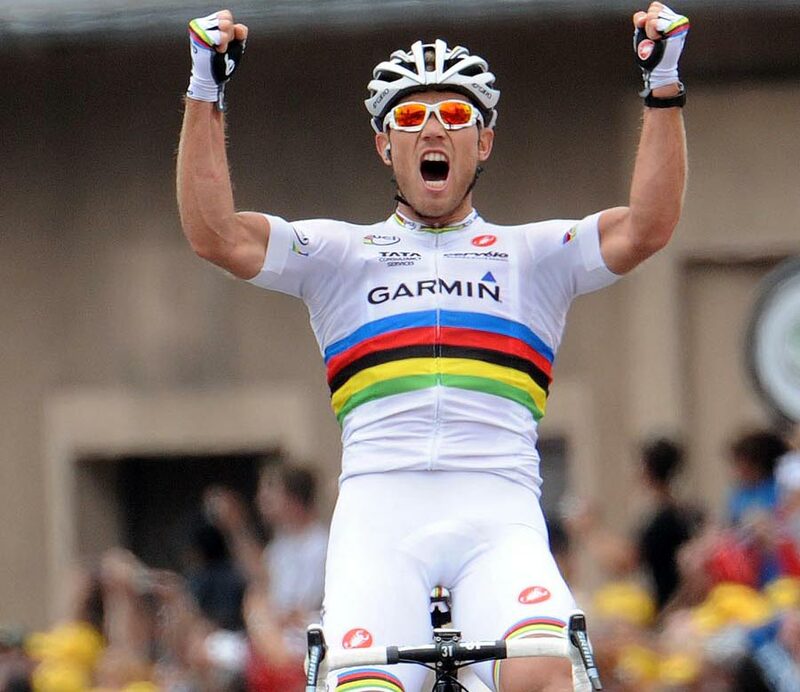 Here we take a look back at the winners and losers at the end of the second week of the 2011 Tour de France.